Venga Global passed their ISO 17100 audit with flying colors, no improvements suggested, confirming a commitment to quality and continuous improvement for the third year running. ISO 17100 provides requirements for the core processes, resources, and other aspects necessary for the delivery of a quality translation service that meets applicable specifications. Application of ISO 17100 also provides the means by which Venga Global can demonstrate conformity of specified translation services to ISO 17100 and the capability of its processes and resources to deliver a translation service that will meet the client's and other applicable specifications. Applicable specifications can include those of our clients, of Venga itself, and of any relevant best-practice guides or legislation. In January 2018, Venga successfully completed its second interim audit without a single issue or improvement recommendation. It was even pointed out that Venga is going above and beyond the certification requirements for linguist selection, testing and quality follow-ups. 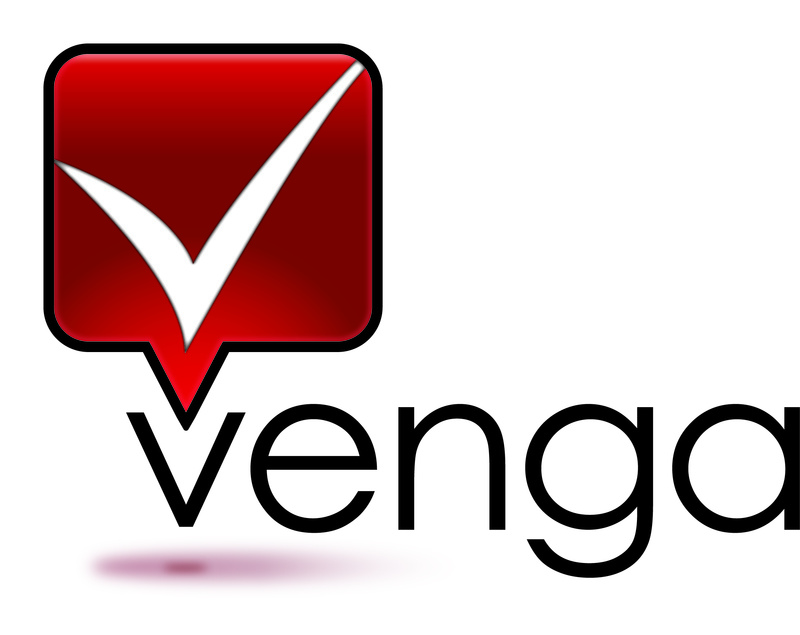 Venga was founded out of the software industry. We use our thirty plus years’ experience globalizing information-based technology products to help our clients succeed internationally. We have mastery across translation, localization, and creative services. These are supported by knowledgeable production, technology, supply chain management, and quality assurance teams. Venga draws upon its software industry expertise to enable clients in any industry to reach new markets faster.